Children learn best when engaged and interested – raise levels of achievement by bringing creativity into all aspects of your teaching and classroom ethos. As soon as I saw the title of this book it really appealed to me. I was very intrigued to see what creative and different ideas could be offered in this book. When I think of creative in my classroom I can often have tunnel vision and just think of the expressive arts subjects like art, dance, music etc. 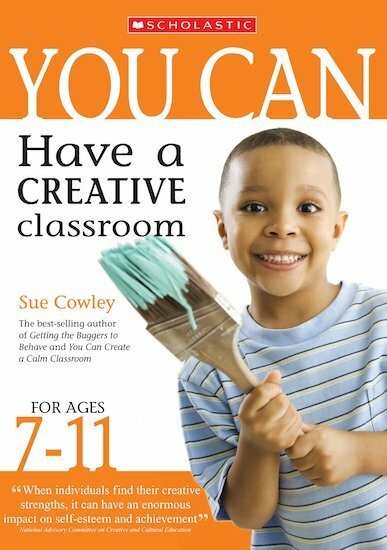 However, after reading this book it has made me realise that all subject areas have the scope for real creativity and also that it is not just the teaching which can be creative, but also simple and fundamental areas of your classroom such as displays, rewards etc. This book really opened my mind and before long I found myself thinking about my current teaching topics and how I could make these much more creative. Lots of the ideas and thinking points are easily adaptable to all curriculum areas and stages. 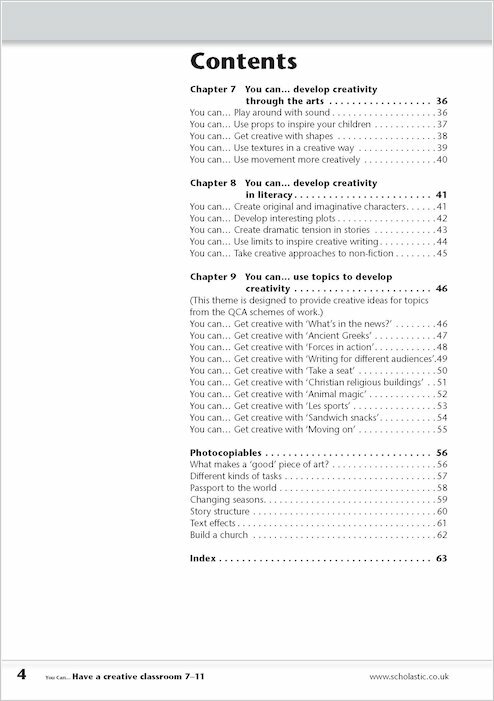 The book is very well laid out with clear contents which make it easy to find specific areas of creativity. The book is written in simple language and really is an easy and enjoyable read. Infact, when I started reading this book I found that I could not put it down. It is very inspirational and motivating and is definitely relevant and of use in all classrooms. I like the way that it touches on lots of different subject areas within the curriculum. 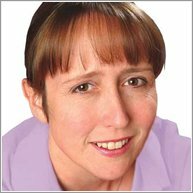 Some of the ideas give relevant web links to look at for further ideas or for resources that are required which is very useful. I especially liked a lot of the problem solving ideas contained within the book which really do lend themselves to the new curriculum for excellence. It opened up my mind and provided further ideas for topics I have been teaching for years. For example, in health week I often reuse the same activities each year and adapt them for different age groups – making a healthy meal using tissue paper and paper plates, thinking about healthy exercise etc. One of the methods suggested was to give the children the role of personal trainers where they have responsibility for giving dietary advice and exercise consultations to their clients. Sometimes, you can get so used to ploughing through the years using the same materials that you can’t think beyond that, so I found it really got me thinking on how to update some of my lesson plans and ideas, making them much more interesting and adaptable within the curriculum for excellence. The book has a limited number of photocopiables which support some of the suggested activities. These sheets are well thought out and are ready to use in class. 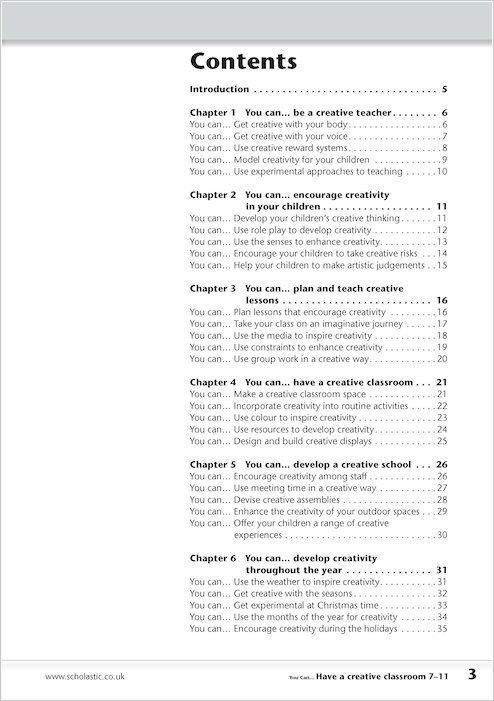 There are not too many sheets though (which I liked) as the main focus of this book is to suggest ideas, not to provide a bank of ready to use worksheets. I haven’t read any of Sue Cowley’s books before but would definitely be interested in reading some of the other titles she has written. This book really is good value for money and invaluable as a resource within the classroom.